England Junior Chess Championship awards. 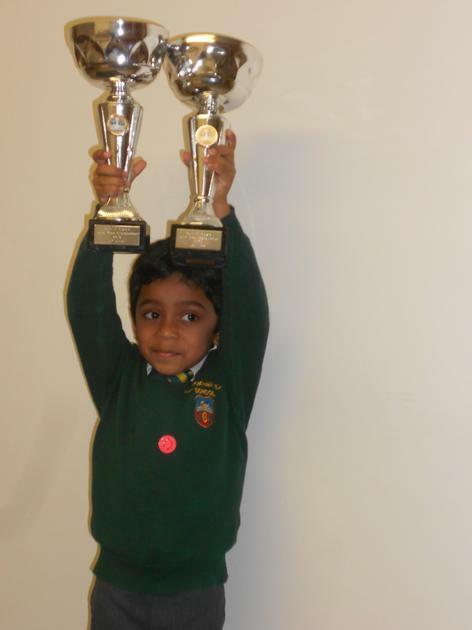 He won both the Under 7 AND Under 8 competitions! This is a fantastic achievement and we are all so proud of him. What will Patrick do next?